New audio is now online at Ronnie’s website. 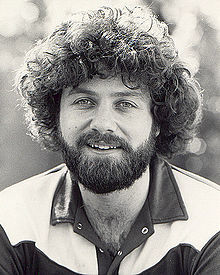 This is a talk delivered on Sunday, August 3, 2014 entitled, “I Just Want to be a Christian.” It is a reflection from Luke 9 focused on the life, music, and spiritual journey of Keith Green. Download or listen here.